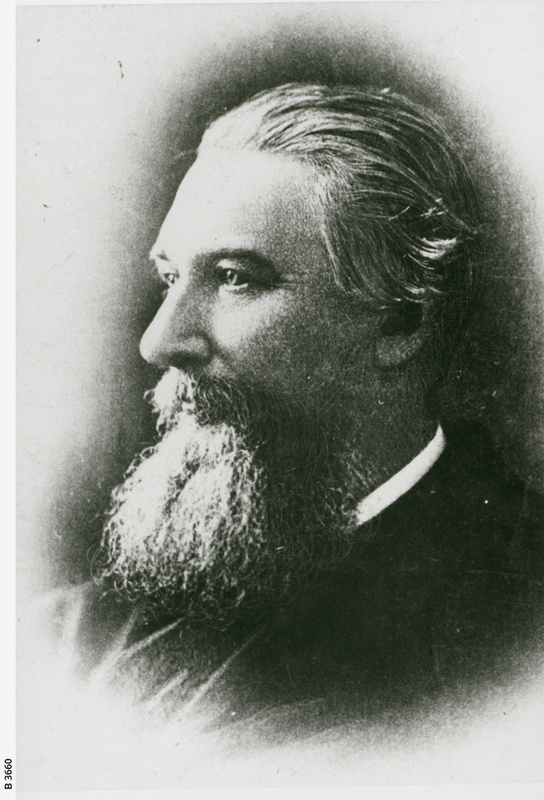 [General description] Head and shoulders portrait of a bearded Henry Kent Hughes, the subject facing left. He was a pastoralist and Member of the House of Assembly who represented Port Adelaide from 1868-1875 and also served as Treasurer. He had a large house and twenty acres of land named 'Avenel' in Medindie.